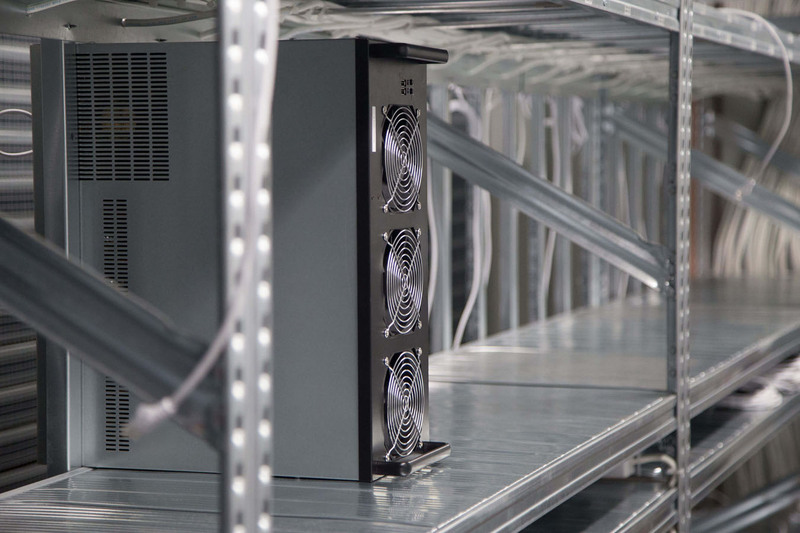 We build crypto mining containers that can host both ASIC and GPU miners. 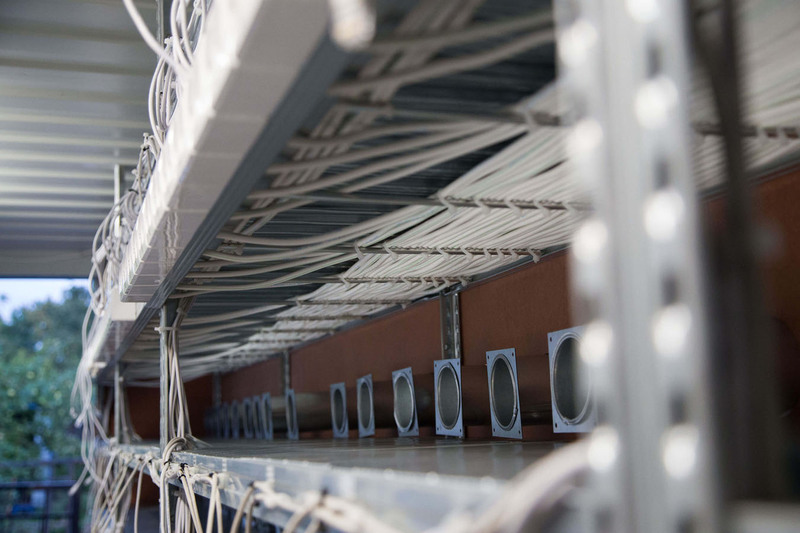 Our mobile mining units are fully customized to each client needs. 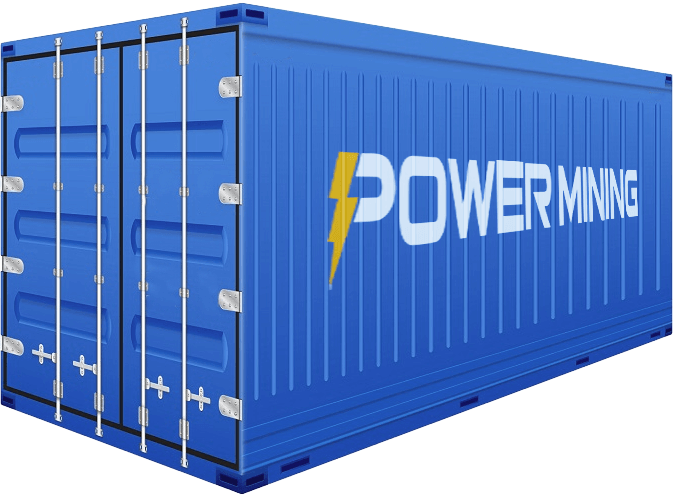 Need 40ft container? Custom shelves for your mining rigs? Additional requirements? Just get in touch! 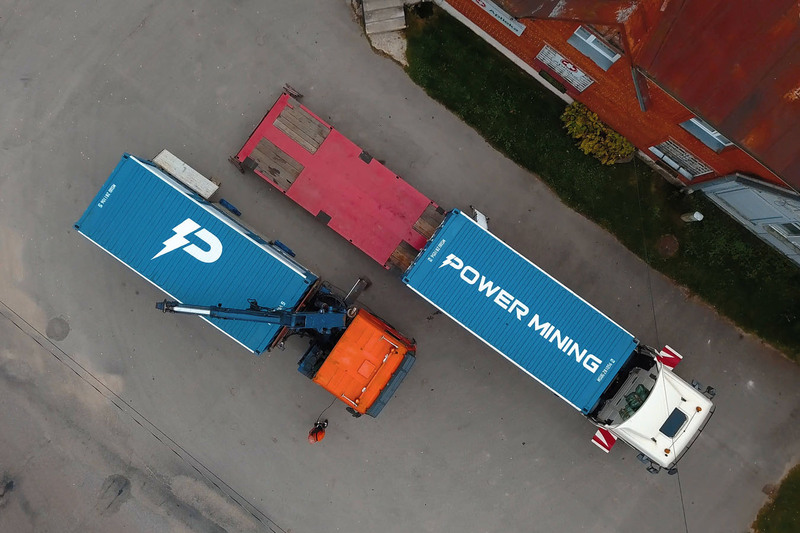 At Power Mining - we make mining easy! 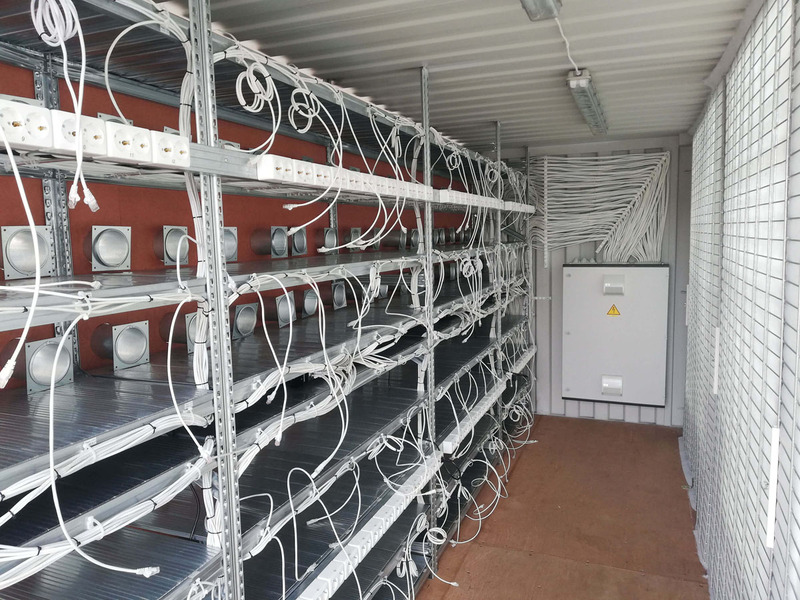 Crypto mining containers can be set up with different options - if you need any modification - let us know and we will make sure to meet your needs! Why MMU is better for mining than a warehouse? 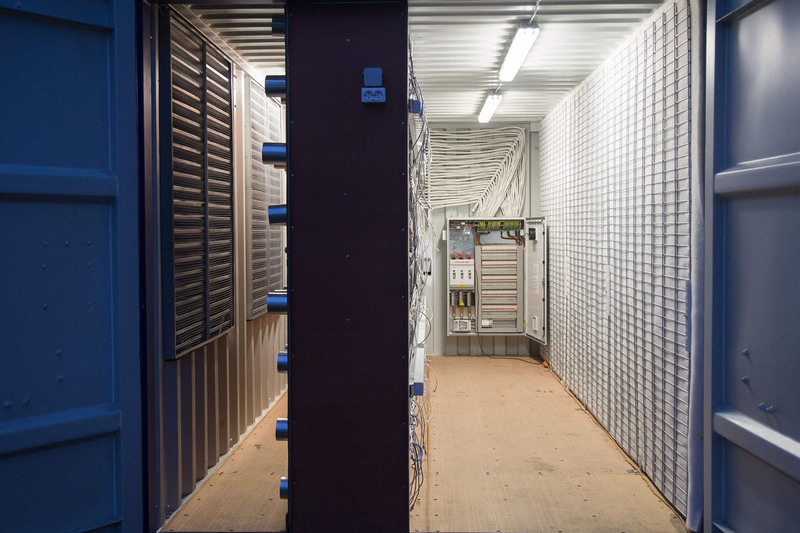 Cryptocurrency mining profits strictly rely on cheap electricity - MMU gives a possibility to move them to the cheapest electricity in the world, without necessity to build a specialized warehouse You can easily move a container by transporting it by truck, however you can't move a warehouse. 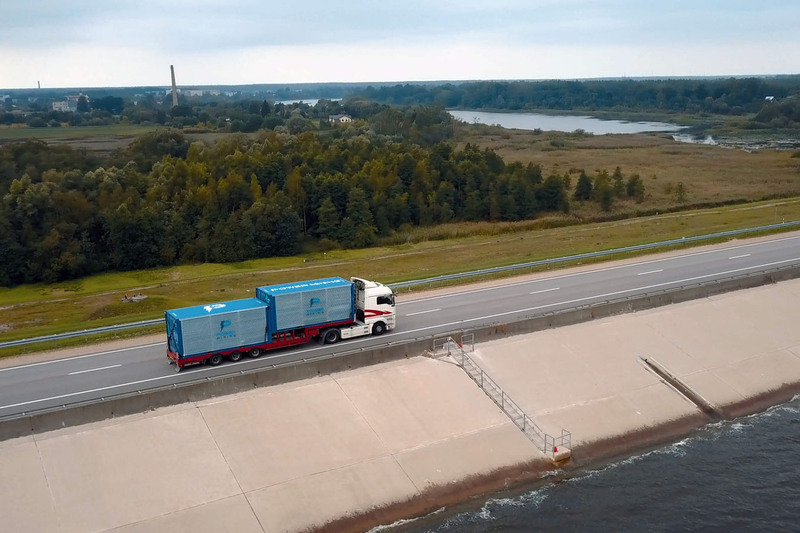 If you manage to find cheaper electricity, you can put the containers on truck and transport them to the location with the best electricity rate. Also, it allows you to upscale or downscale quickly. 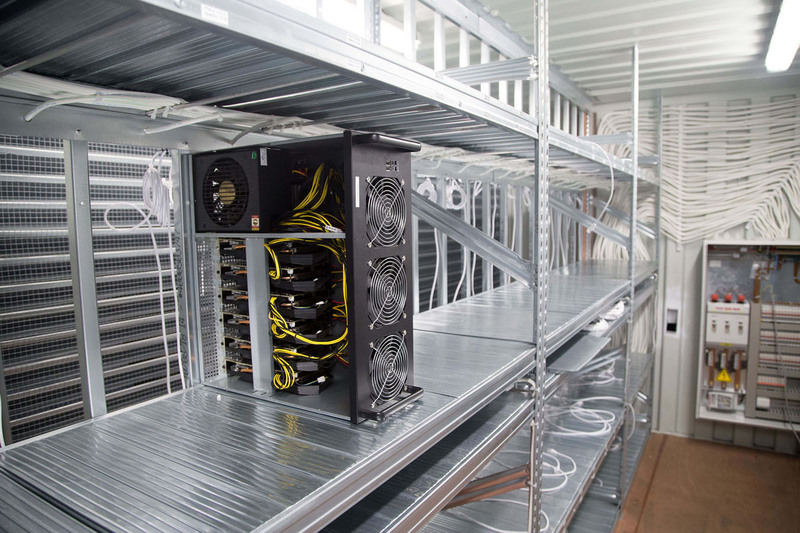 Who should get a Mobile Mining Unit? Investors that are looking to get in the cryptocurrency mining world. Does Power Mining provide consulting services for miners? 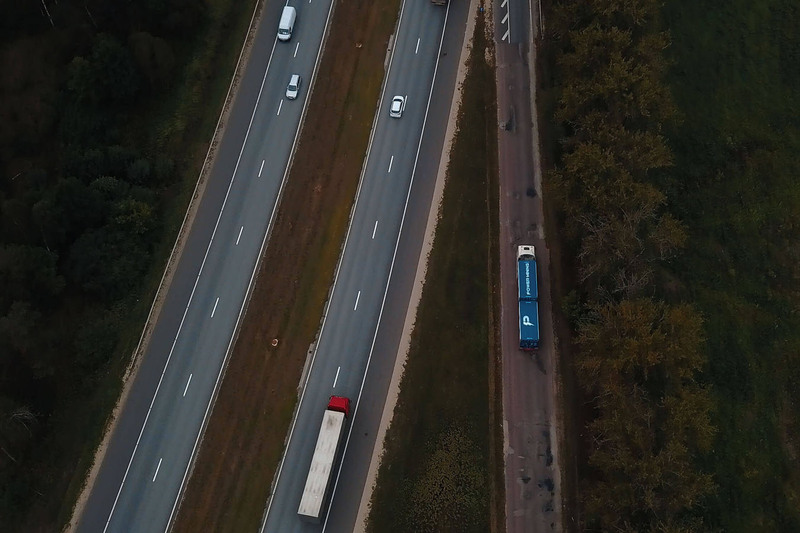 Yes, we will provide simple consulting of how to connect the container and start the operations if you purchase a container from us, however, we can agree to provide consulting services for you separately. Can I purchase the miners from Power Mining? Yes, we can provide you with the miners of your choice - ASIC miners from Bitmain, Canaan Avalon, Baikal, Innosilicon or GPU rigs with AMD or Nvidia GPUs. 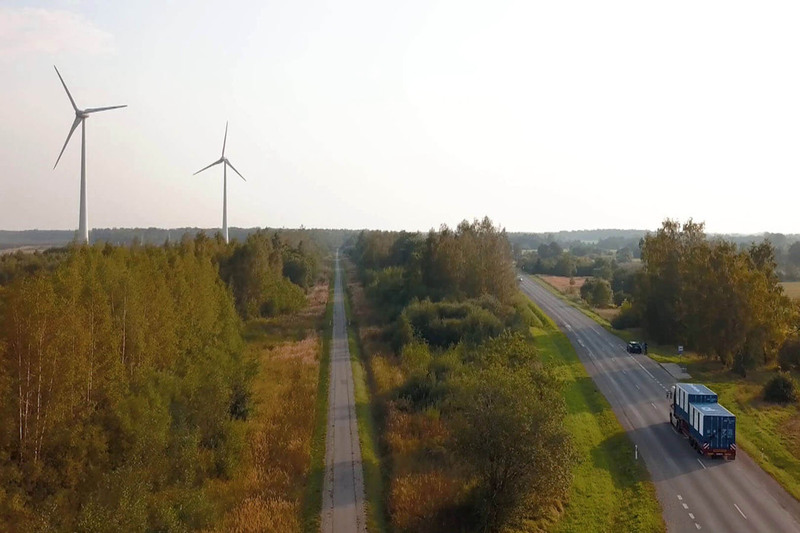 Do you have electricity connections available? 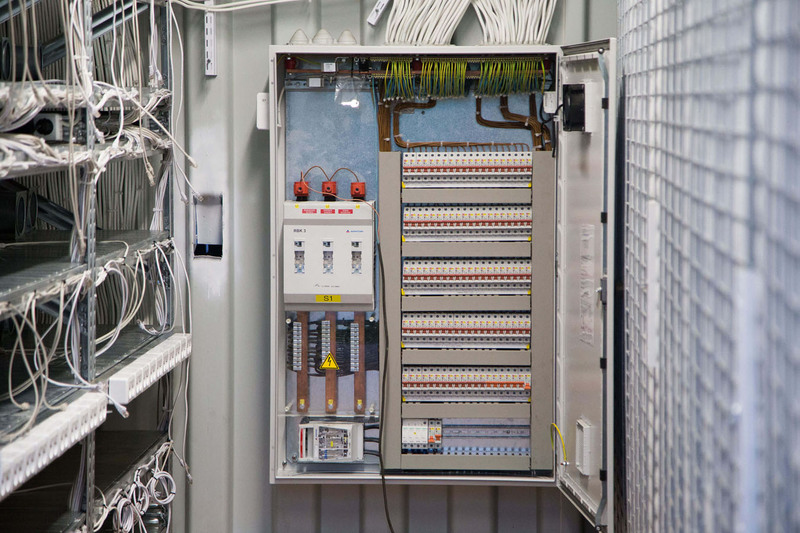 We have contacts with electricity providers all over the world, contact us to discuss their actual offers. We provide CE certification for our mining containers. If necessary, we can create certifications for your specific region. If you are located in Europe, most likely we will transport the containers by truck. 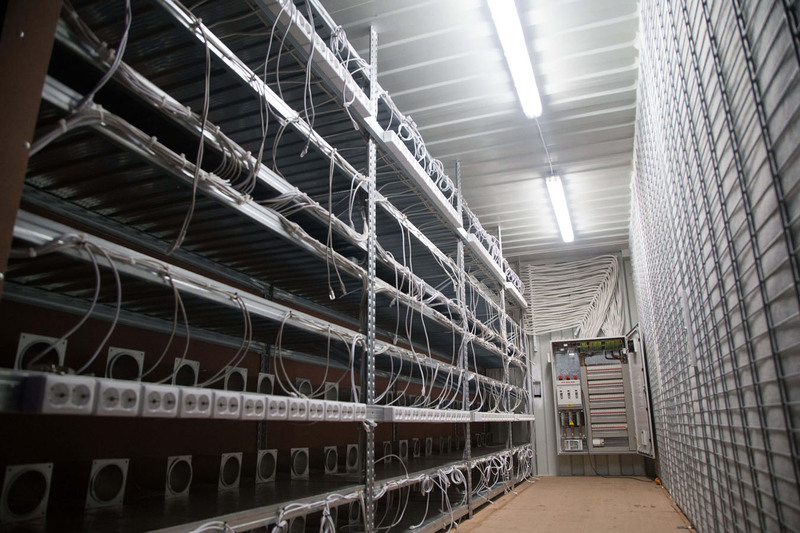 The Mobile Mining Units are built using regular 20ft or 40ft DC or HC shipping containers. Regardless, we can ship the container to any shipping port that's closest to your location. What's the production time for MMUs? Can I order a custom MMU? Sure. Tell us about your idea, we will evaluate the time-frame required for manufacturing and the approximate price. We can discuss bulk purchase discounts for orders of 5+ MMUs. We accept bank transfers (SWIFT, SEPA). 50% pre-payment is required upon placing an order. The other 50% has to be paid when we have manufactured the container (before we have shipped the container). Usually we take pictures and shoot a video about your container or make a live video call, however, you can come to visit us and see your container.